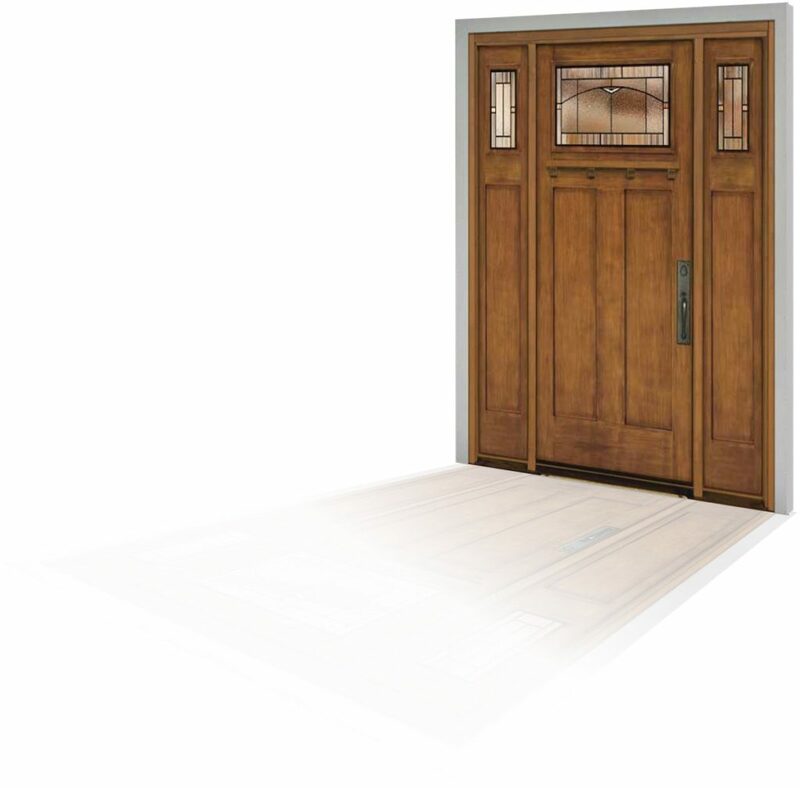 We offer a solid hardwood frames for interior and exterior door systems for staining or primed frame options for painting. Extruded Aluminium Frame Cladding is the premier protection against sun, cold, moisture and damage for the Tru-Defense frame system for our exterior Therma-Tru fiberglass and steel doors. Available in 12 popular cladding colors to match existing windows and patio door and door frames. See page 30 of our Inspiration and Selection Guide for color options. The closed cellular structure of our Composite Frame Cladding will prevent moisture wicking, warping, rotting and splitting. It also offers twice the screw-holding power of traditional wood door frames. Please contact your Alliance Door Products representative for regional availability.